What do they eat: They are grazers and live off grassland. Major threats: Wolves and Mans desire for their medicinal horn. 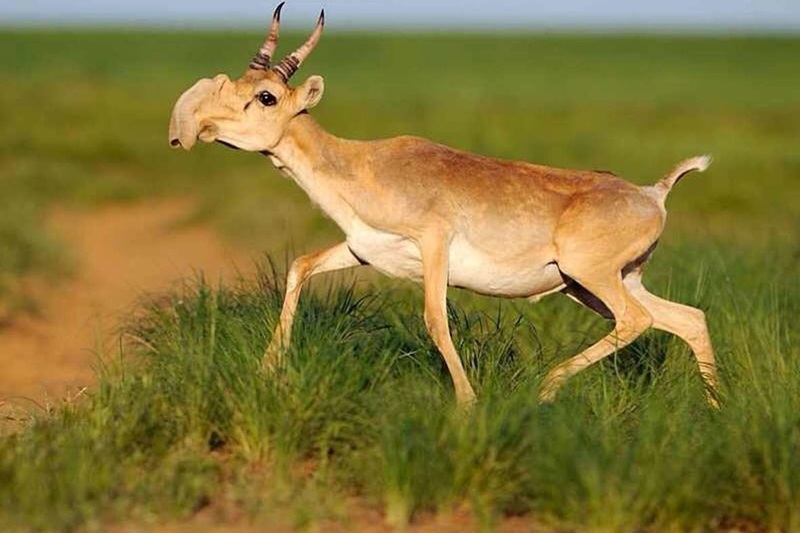 This animal is very rare and there are not well known probably because of where they live - but there a a few videos. 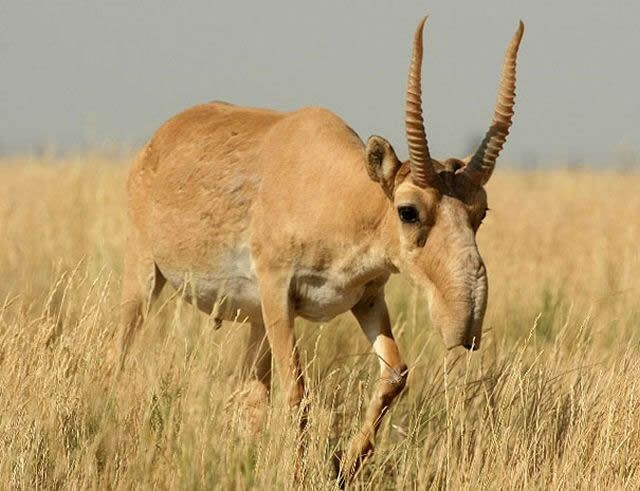 Not the most written about antelope but what facts there are can be found on a few pages - but content is out of date. 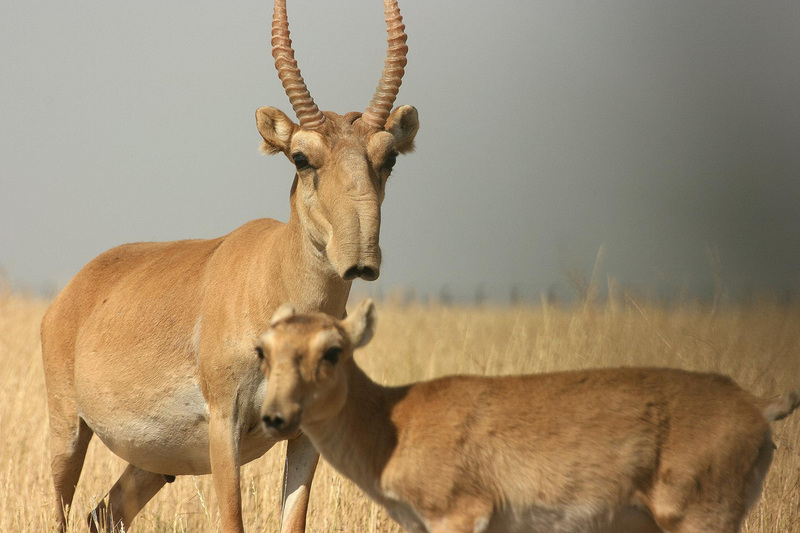 Houston Zoo is working with the Saiga Conversation Alliance as they are one of the few people who have acces.